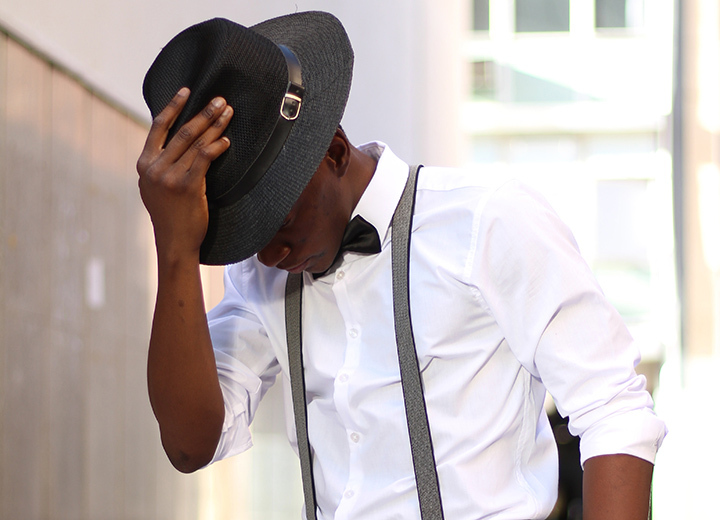 We look forward to guiding you on your journey to find your perfect fit. Tenth Street, founded in 1921 by Jack Dorfman and Arthur Hyman as part of Dorfman Pacific, comes from humble beginnings. The Tenth Street name is taken from the original warehouse on 10th Street and Broadway in Oakland, California. 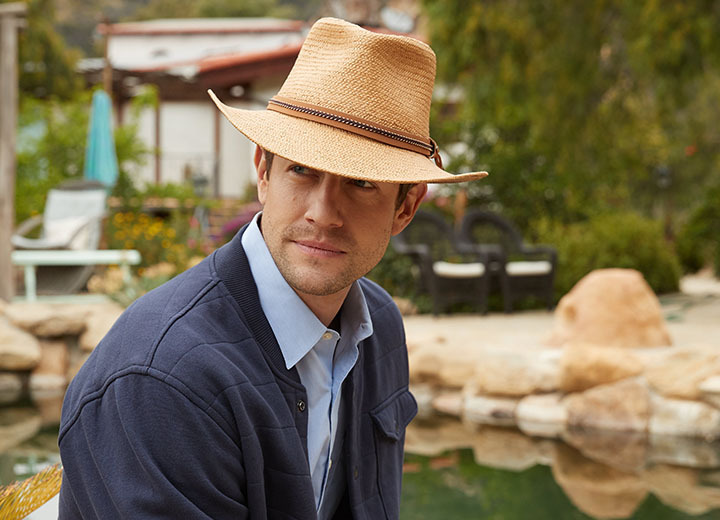 Learn the tricks of the trade to ensure you ship a hat in picture-perfect condition. 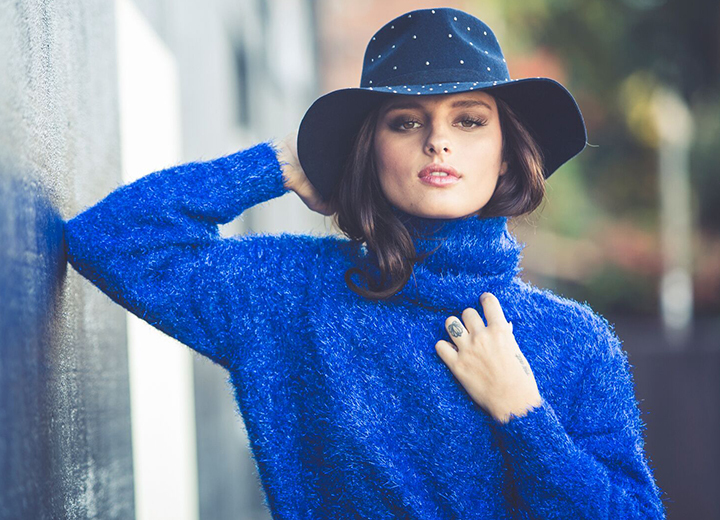 When the weather is drab, these chic winter hats will keep you looking fab. 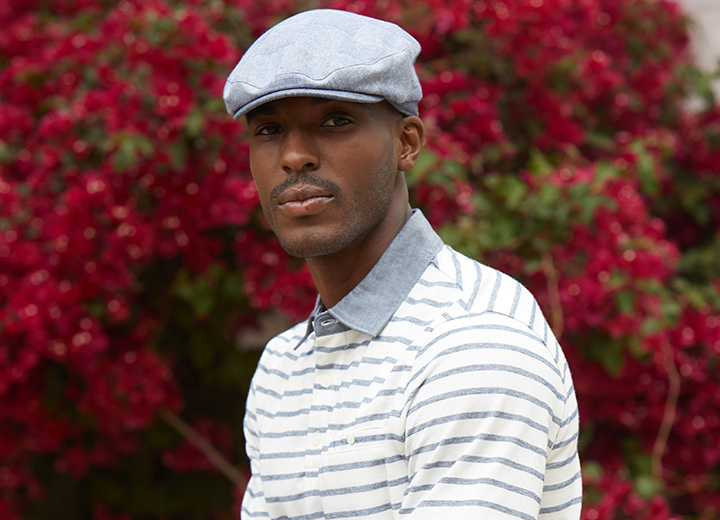 Give props to pops with these comfy baseball hats in the must-have “dad cap” style. 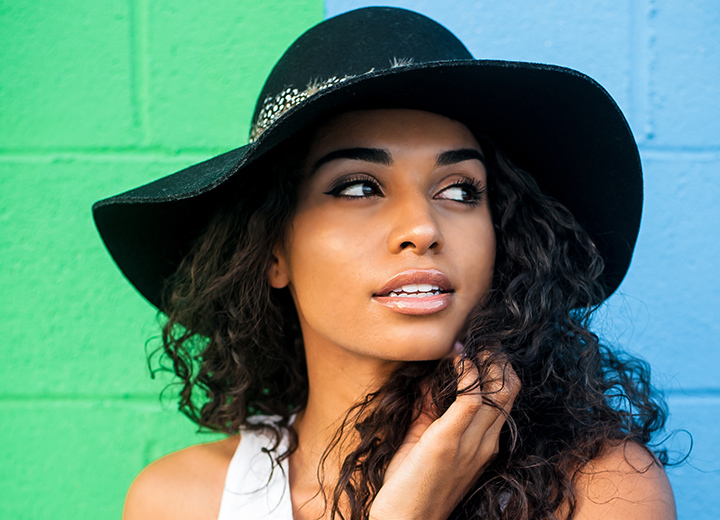 Shop this iconic Ecuadorian hat with our top picks based on your personality. 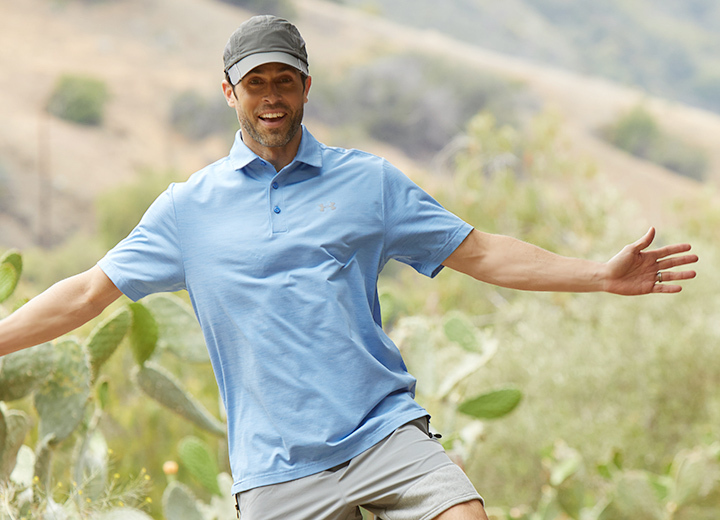 These nifty golf hats will step up your style game both on and off the green. 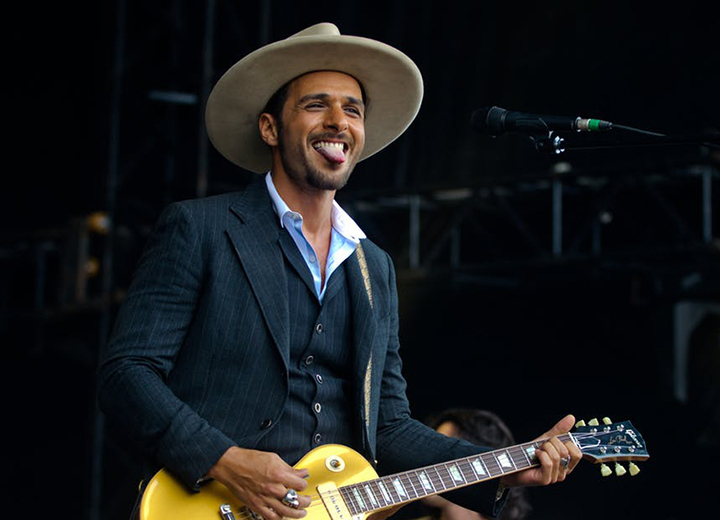 The trilby is a fashion landmine ready to explode. We're getting you through the muck. 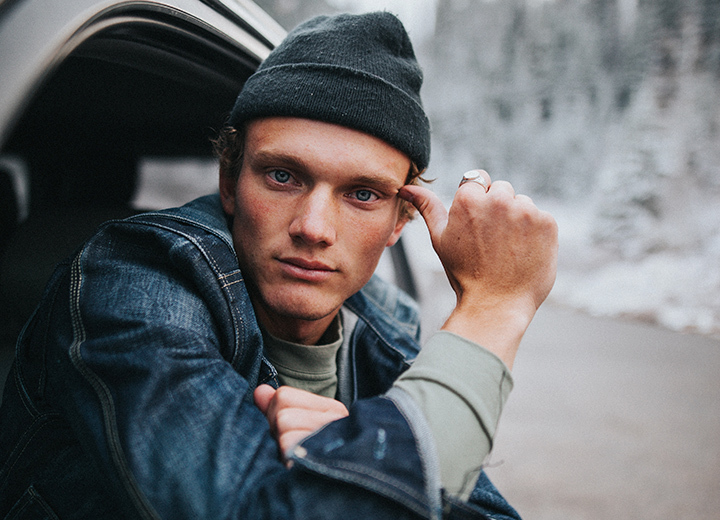 Heat up your wardrobe with these cold-weather classics for men and women. 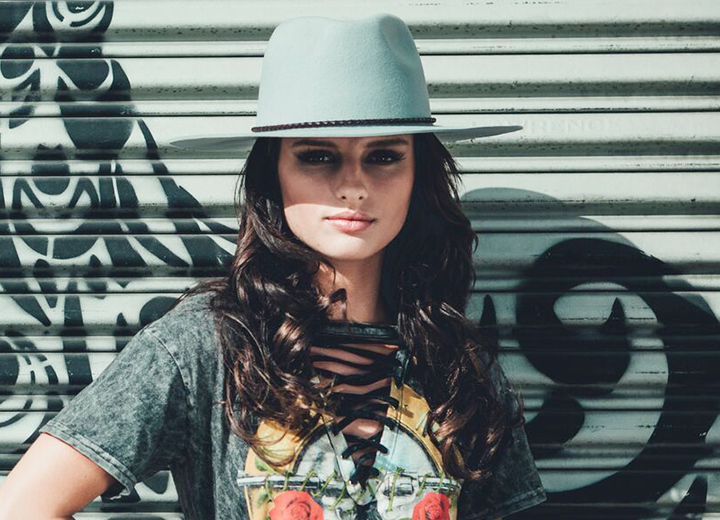 Create your own style sensation with these trendsetting picks in wide-brim silhouettes. 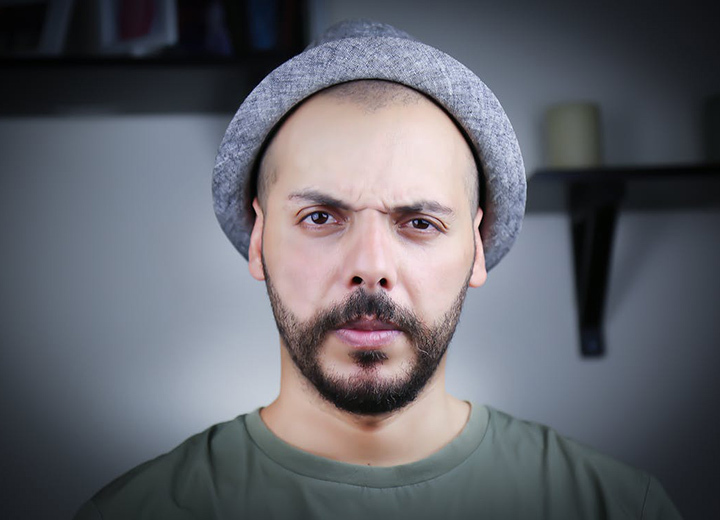 Follow these storage tips to make sure your hat stays floppy, not sloppy. 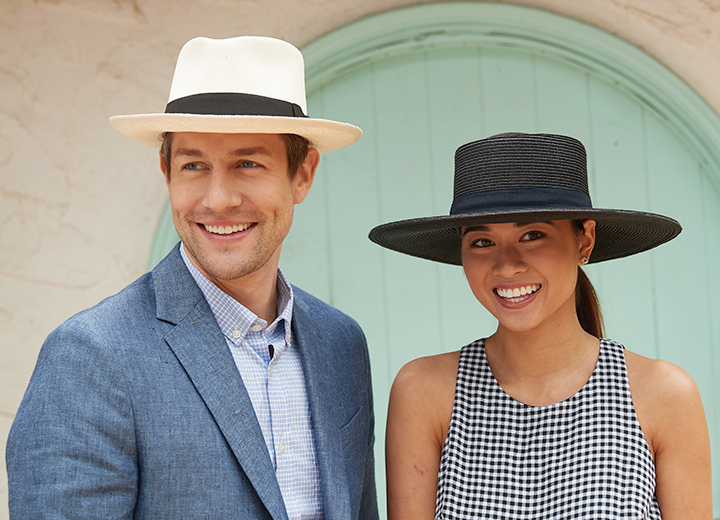 Whether you're at the races or celebrating from afar, find the right Kentucky Derby hat. 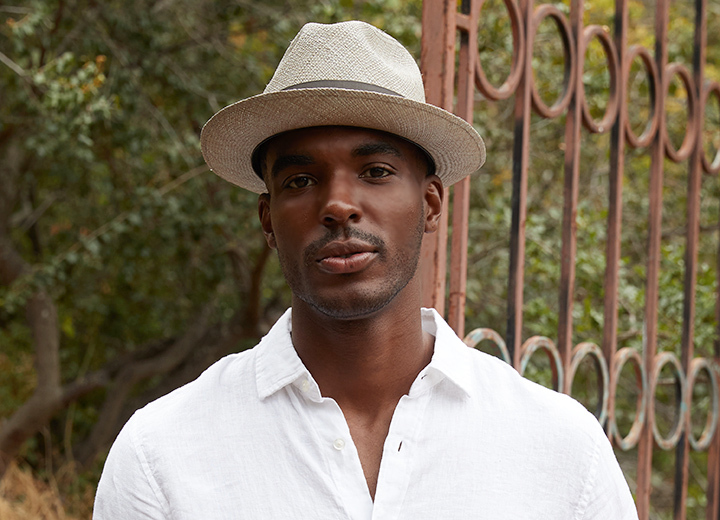 Level up your look with our guide to wide-brim fedoras for men. 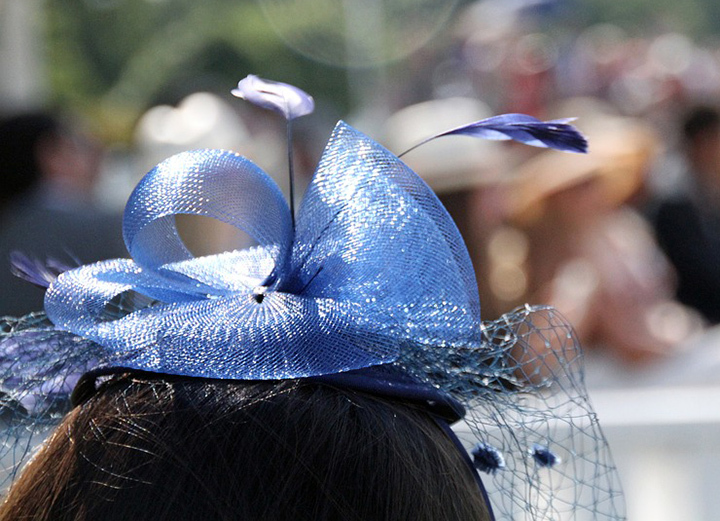 Find out everything you need to know about millinery's most fascinating headpieces. Styles come and go, but the beanie is forever. 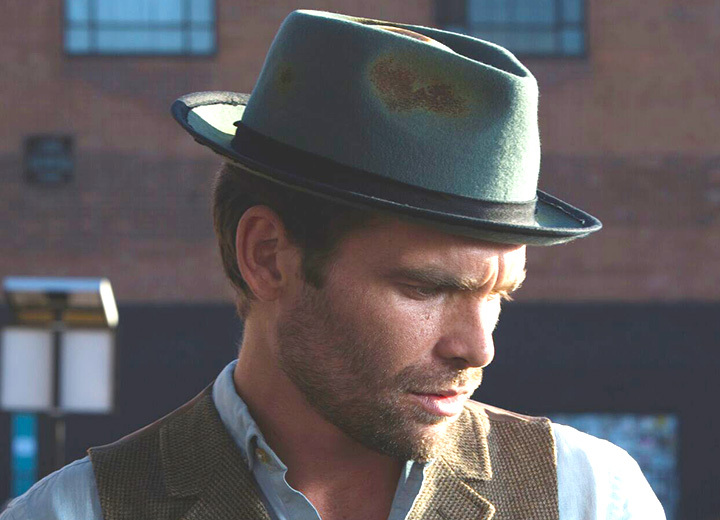 Find the top hipster hats along with the important do's and don'ts of wearing them. 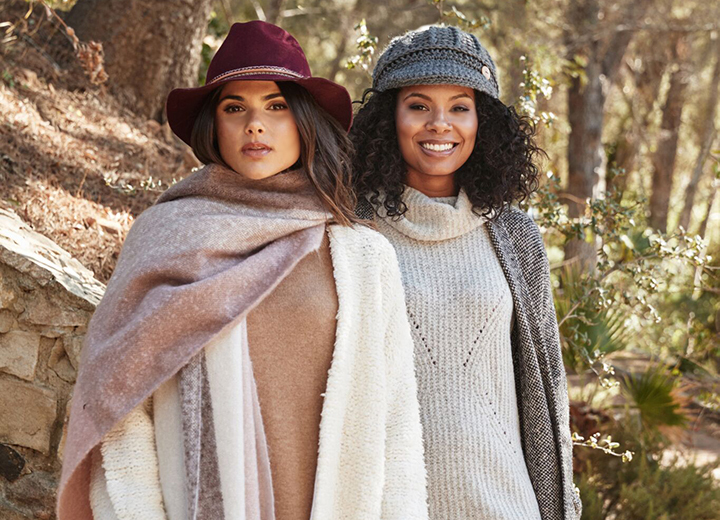 When temps drop, your style can soar. 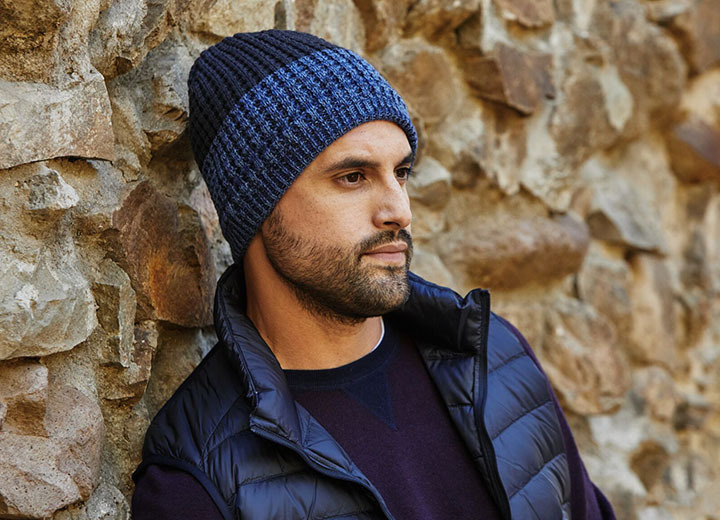 Here's how to keep your winter hat game strong. 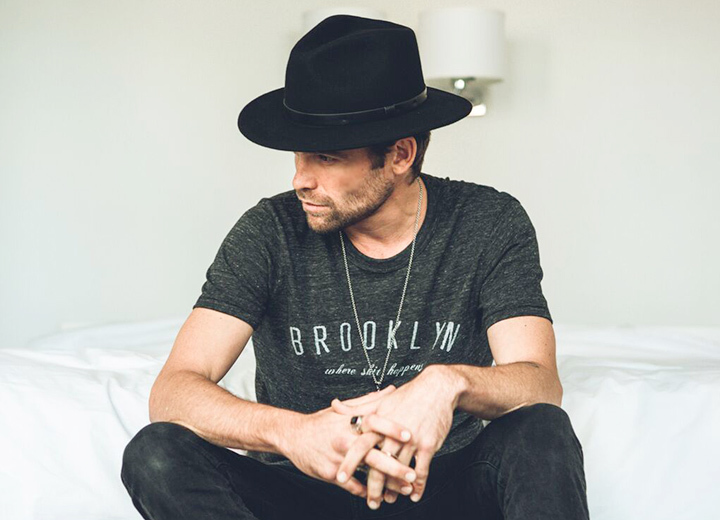 Head's up: Find the best wide-brim mens hats that are big on style. 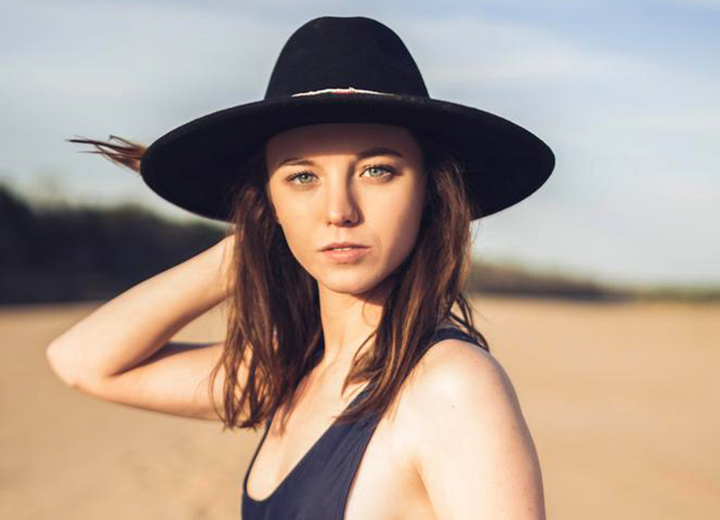 Womens fedoras are back at the forefront of fashion. 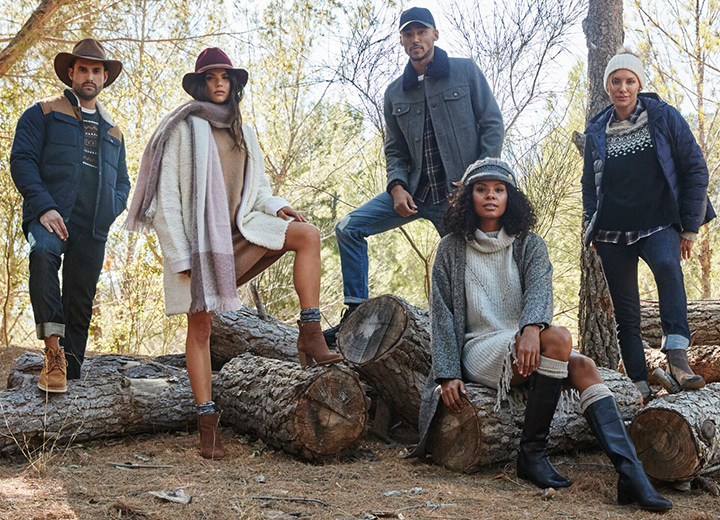 Snap up the best looks. 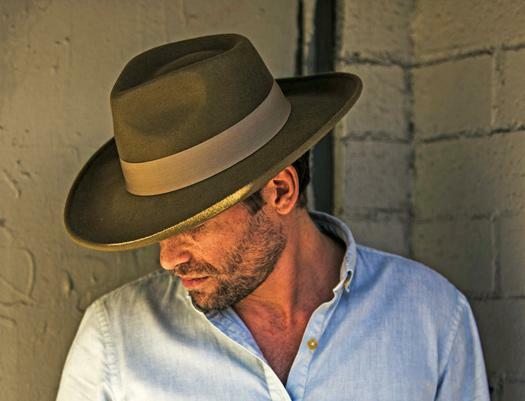 Gentlemen, get ready for takeoff with the best mens travel hats in all shapes and styles. Forget anti-aging. 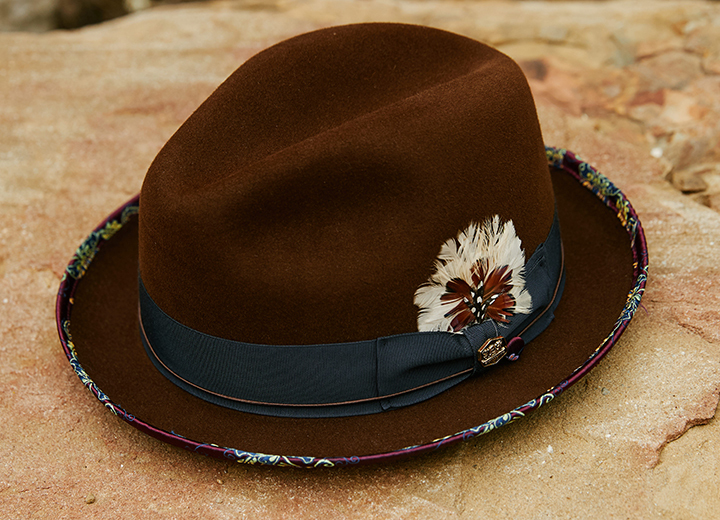 Here's how to turn your brand-new hat into a stylishly tattered topper.